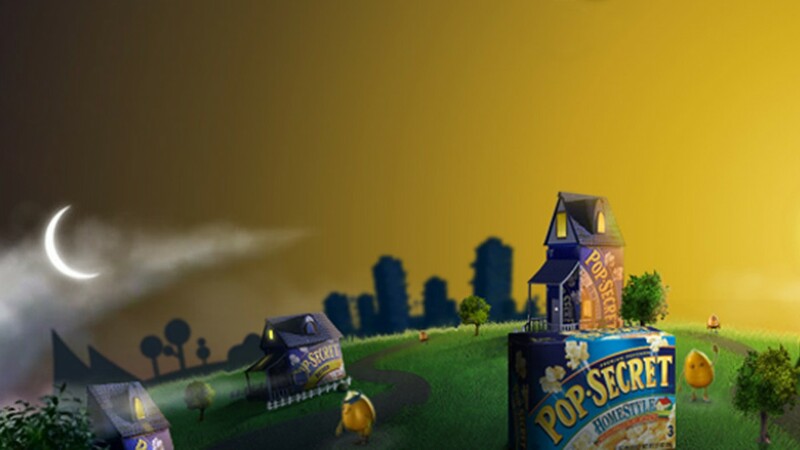 PopSecret popcorn makes organising a movie night, easier. 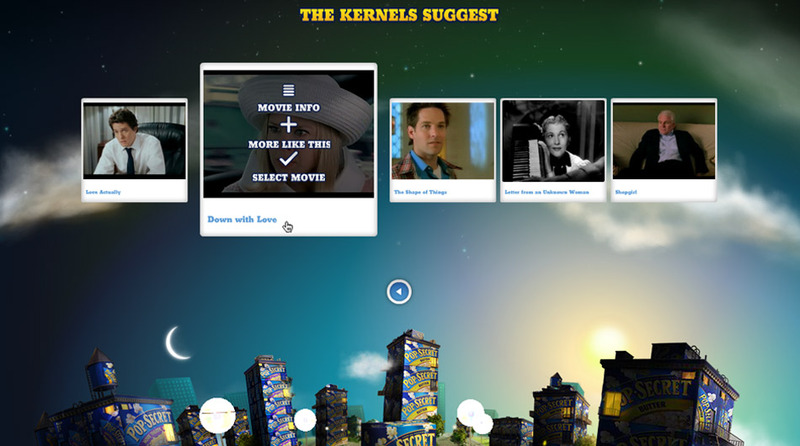 Simply pick your mood, film genre and audience and let the kernels offer up their movie suggestions. 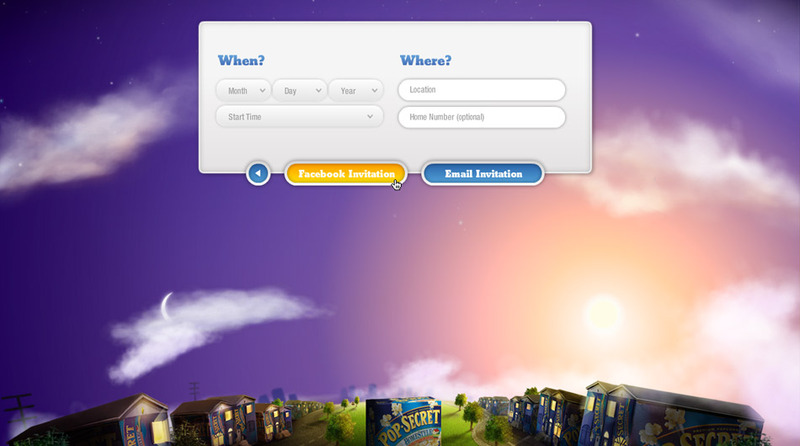 As soon as you make a choice the site helps you quickly create a movie night event on Facebook. 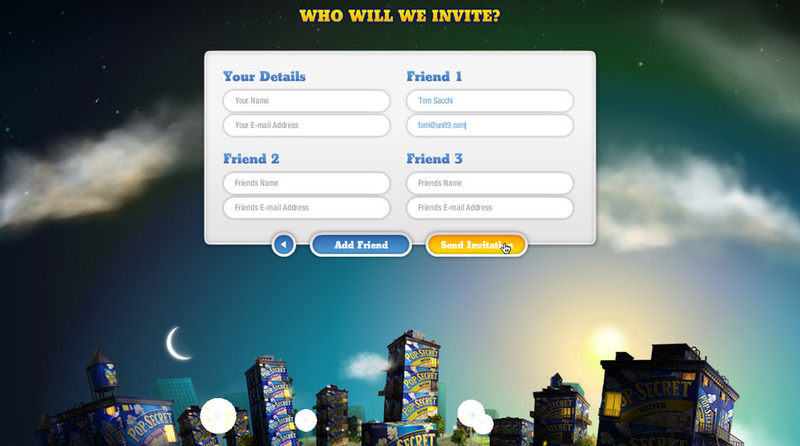 The website content was generated by integrating 3 separate data feeds. Screenplay for the trailers, IMDB for the cast, synopsis and rating of the films and jinni, a specialised search engine which applies complex algorithms to suggest movie selections.